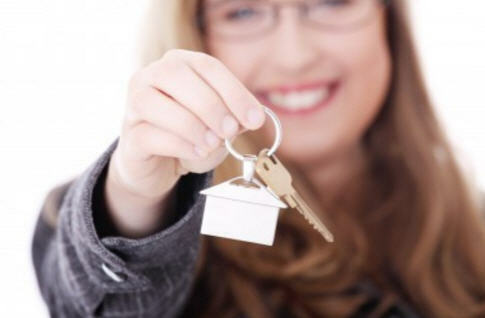 There’s no doubt that “the era of ultra-low interest [mortgage] rates is over,” said Lawrence Yun, chief economist of the National Association of Realtors®, in a statement. That's the quote that stopped me in my tracks. 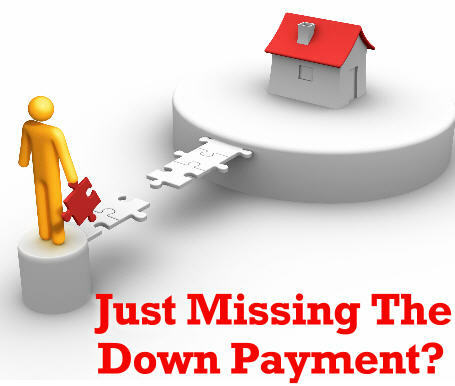 I wish I could tell you that lower home prices will offset the rate increase but currently we are still experiencing low inventory and high demand, including multiple offer situations and many frustrated buyers. The article suggests that if you're planning on buying in 2017, act sooner than later; I agree. 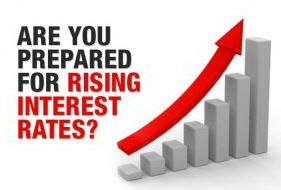 Get the full article on rising interest rates from realtor.com here.